Patrick Robertson. 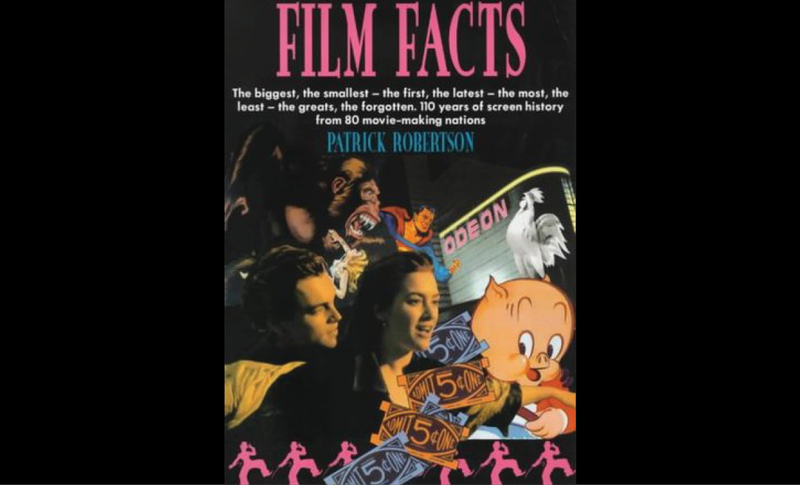 Film Facts. New York: Billboard Books. 2001.